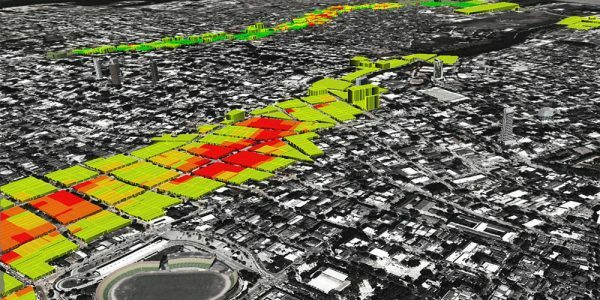 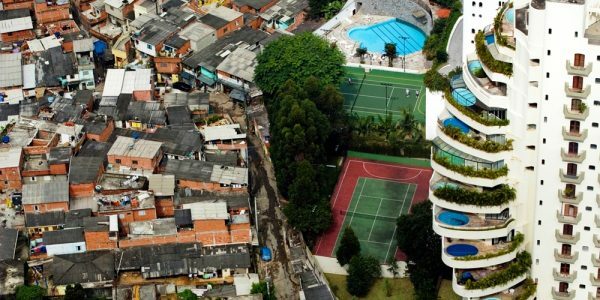 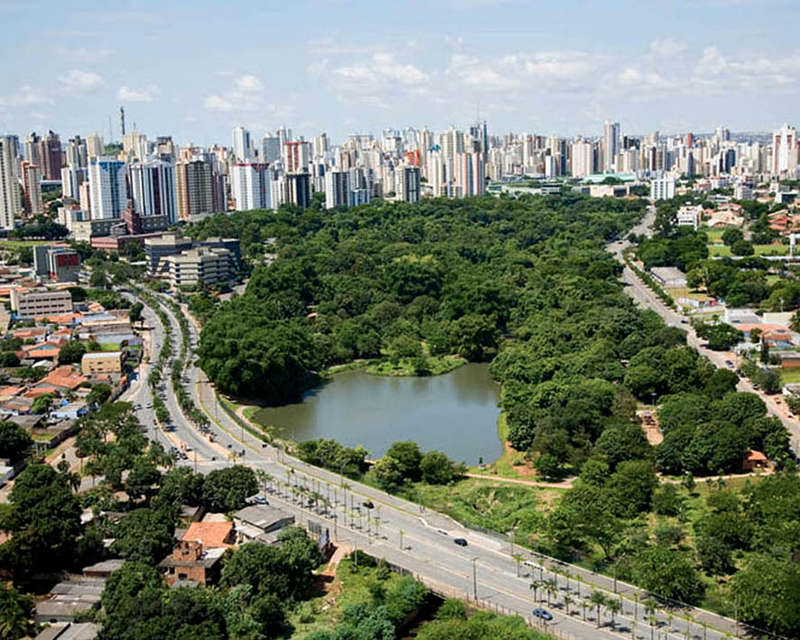 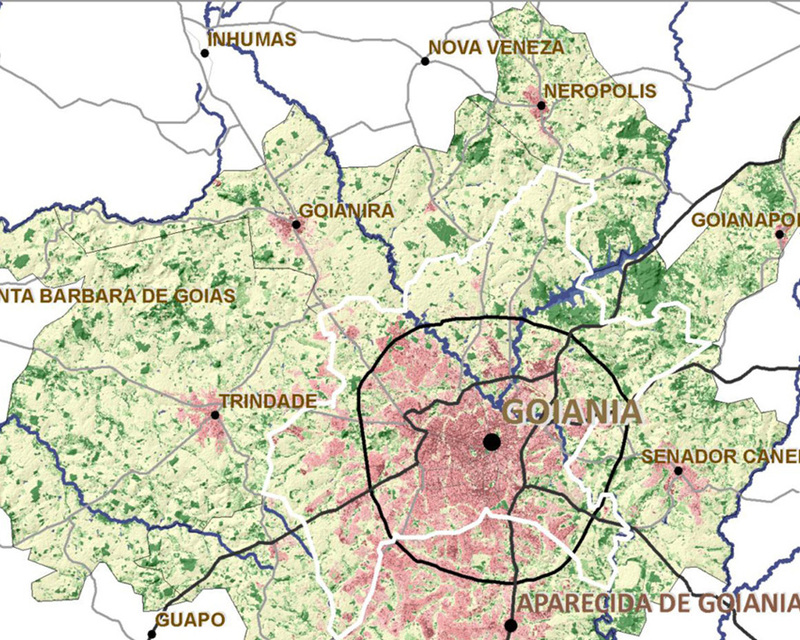 Conducted as a pilot study under the Emerging and Sustainable Cities(ESC) Initiative for the Inter-American Development Bank this project focused on the development of a rapid assessment and simulation of future urban growth patterns of the city of Goiânia, Brazil. 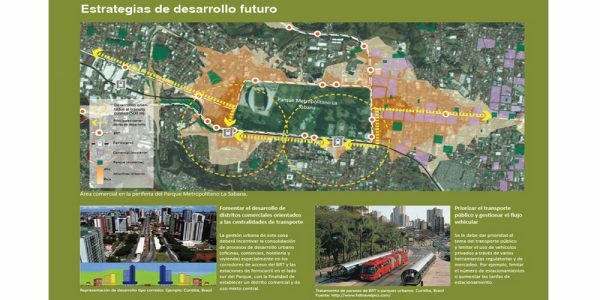 Its results serve as a baseline to assess future urban strategies aiming to guide the region towards a sustainable urban and fiscal future. 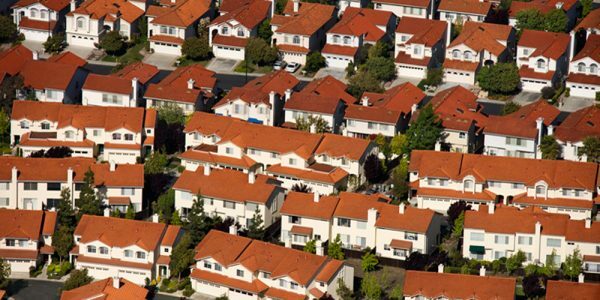 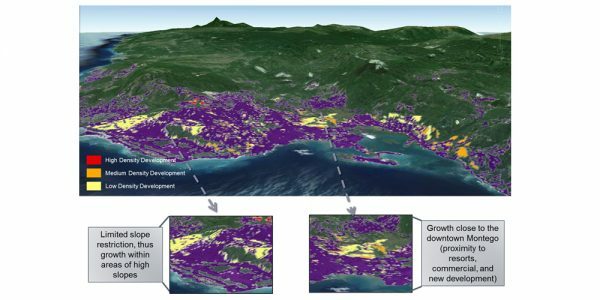 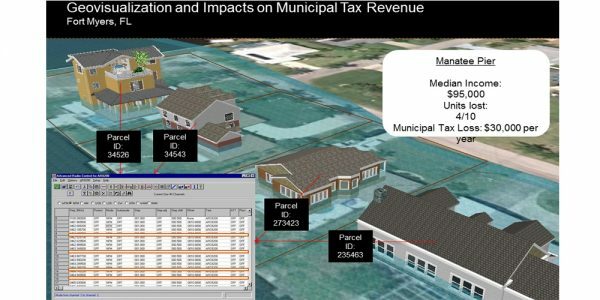 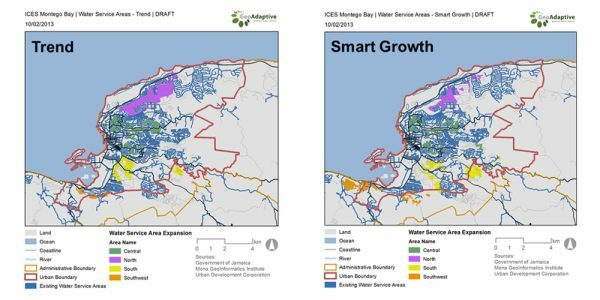 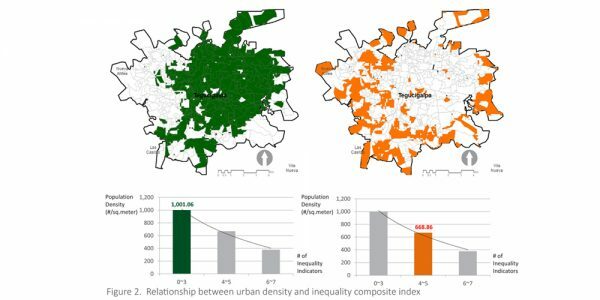 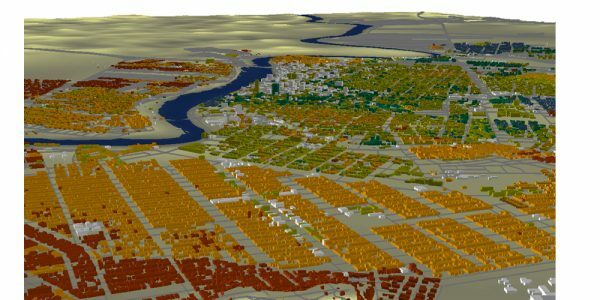 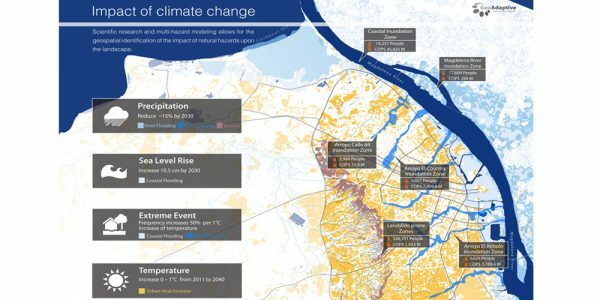 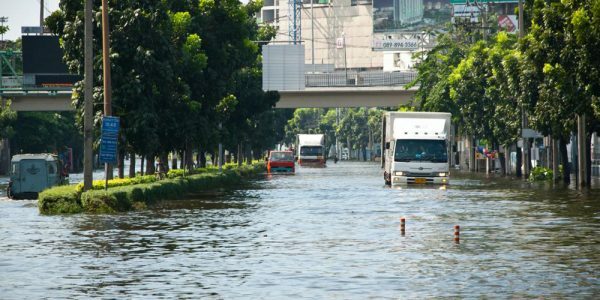 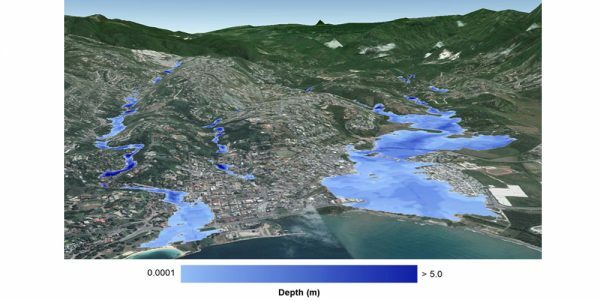 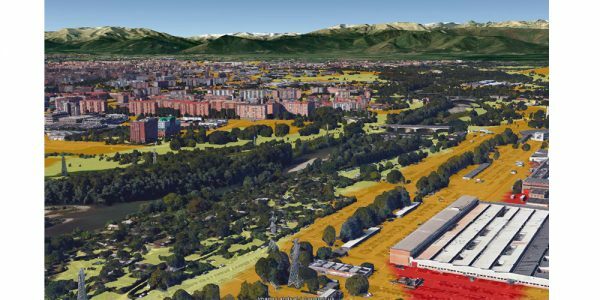 Trend and potential growth pressures were developed using GeoAdaptive’s Urban Growth Simulation Models. 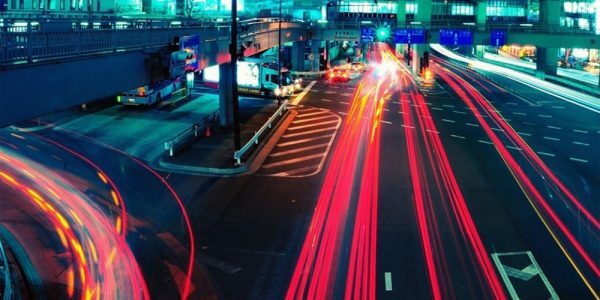 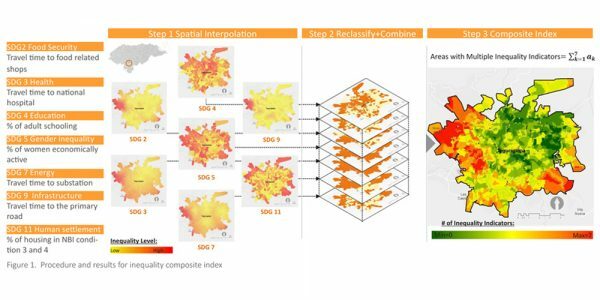 The second phase of the project, consisted of using the outputs of the urban growth model as inputs for a top-level cost analysis calculation which helped define the financial demands of the projected infrastructure that would be needed in the future urban growth projections. 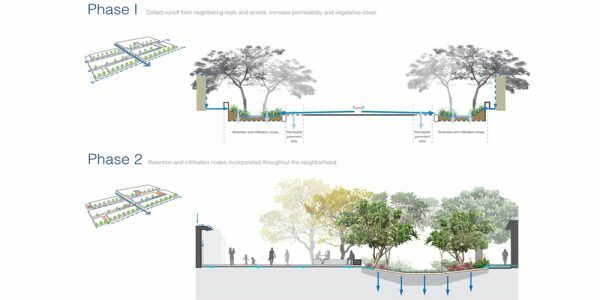 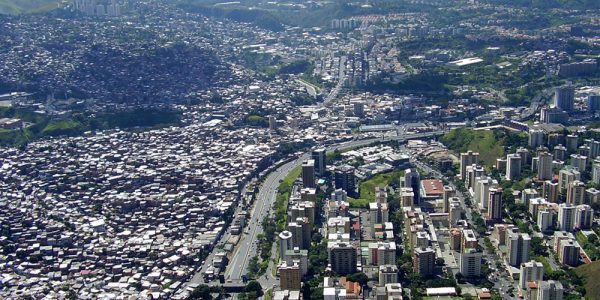 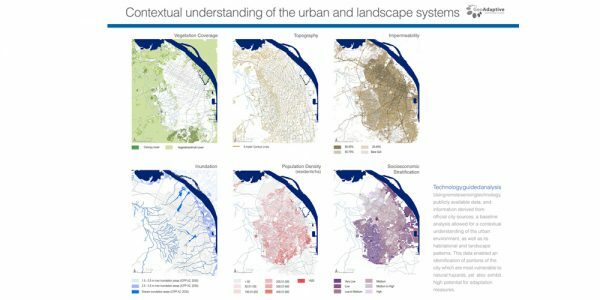 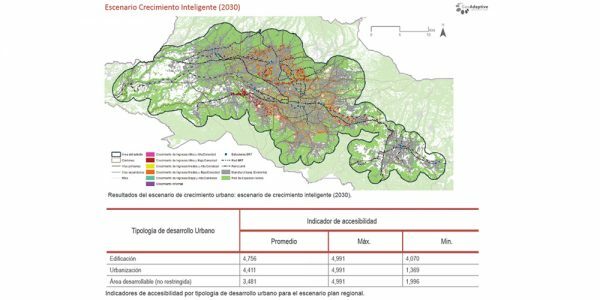 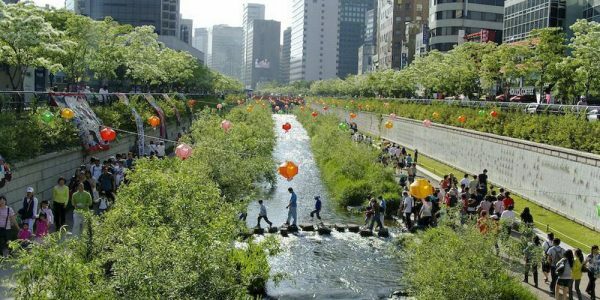 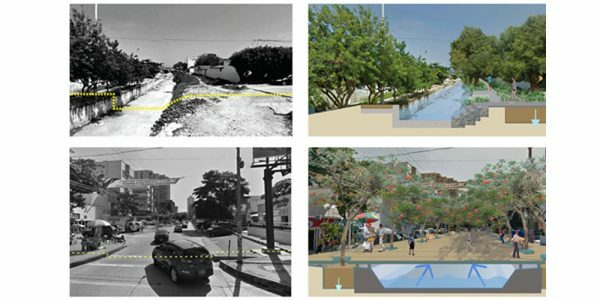 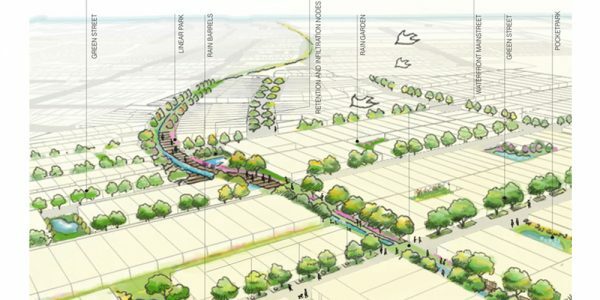 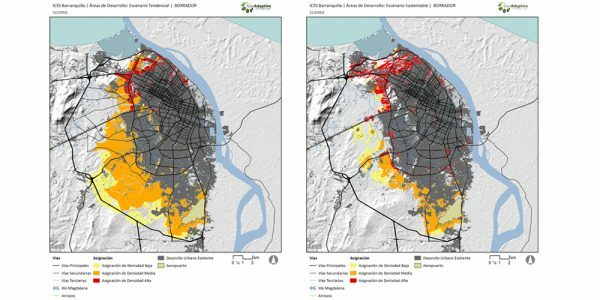 Through this robust, and iterative modeling approach, the city of Goiânia and the ESC Initiative received a valuable conceptual and methodological prototype for a rapid urban change assessment.